Dematec Polska Sp. z o.o. was established in 2002 and has been widely developed through years. 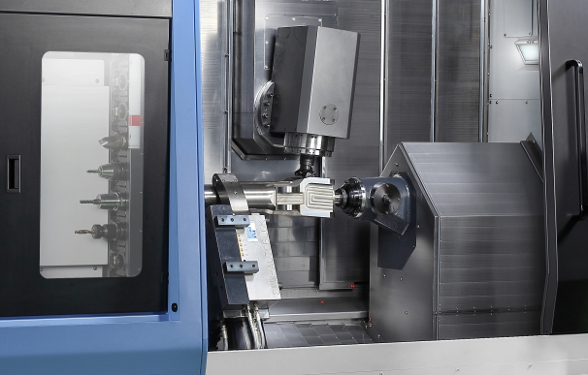 We offer wide range of turning centers, vertical and horizontal machining centers, multi – tasking machines as well as automation systems and robotics. We also provide full service care and advanced support and consulting. The company is representative of the following brands – Doosan, Murata Machinery, Tsugami, Enshu, Takamaz, OKK, Trident Company. Service Dematec Polska Sp. z o. o. is a comprehensive maintenance and technical support service for customer who plan to implement new projects from machine selection and the development of technology to the initiation of the manufacturing process and operator training. 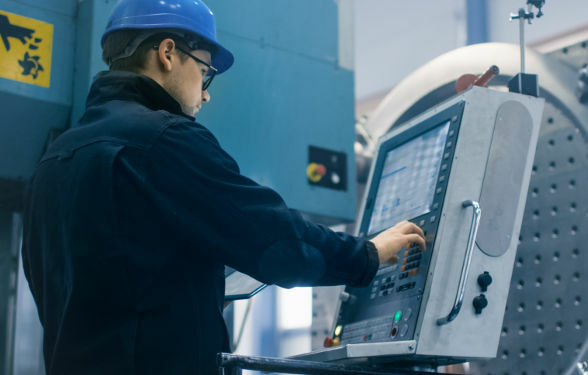 We provide a team of over 20 qualified service engineers working closely with an international team of machining engineers and manufacturers of machines, cutting tools, bar feeders and accessories. Dematec Polska Sp. z o. o. offer includes servicing of machines purchased at our company as well as any other machine not currently covered by a service agreement. We offer machine and software installation, diagnostics and troubleshooting, adjustment, equipment maintenance inspections and repairs, machine upgrades for special tasks, design and installation of automatic systems for robots and loaders, manufacturing process streamlining, technical consulting and training. As one of the leading companies on the Polish market, we know how important it is to provide full support throughout the life cycle of the machine. Thus, we offer you a wide range of additional options and spare parts for machines from prominent global manufacturers such as Doosan, Tsugami, Muratec, Enshu, OKK, Takamaz and Trident. The highest level of our services is guaranteed by professional consultancy in the selection of individual components, deliveries carried out in cooperation with the best forwarders and delivery of only original and certified parts from verified suppliers. 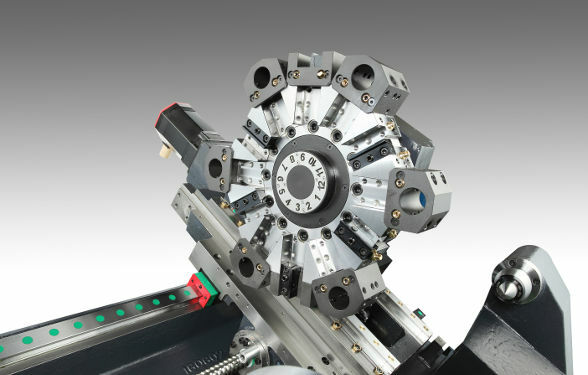 In our offer you can find: all of the spare parts dedicated for CNC machines we propose, chip conveyors, bar feeders, chucks with all of the accessories, tool holders, collets for Swiss-type machines, high pressure pumps, probes, rotary tables: 4-th and 5-th axis, oil mist collectors, steady rests and many other. Dematec Polska Sp. 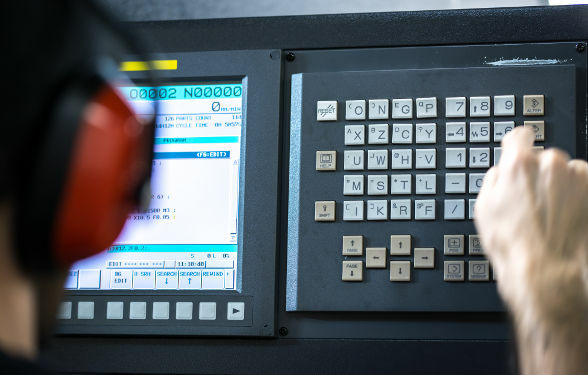 z o. o. provides training on operation and programming of CNC lathes and turning centres based on industry standard control systems by Fanuc, Siemens and Heidenhain. To offer the highest level of support to our customers, the training is held by our service engineers both on-site on Customer’s machines and in Dematec headquarters in Niepołomice, where our customers can train on all the offered machines. General training schedule: CNC machine tool design and operation basics, programming basics and creating programs using support tools. To meet the ever-growing expectations and needs of our Customers, all training programs are custom-tailored to your requirements. A completion certificate will be issued on completion of the training program.